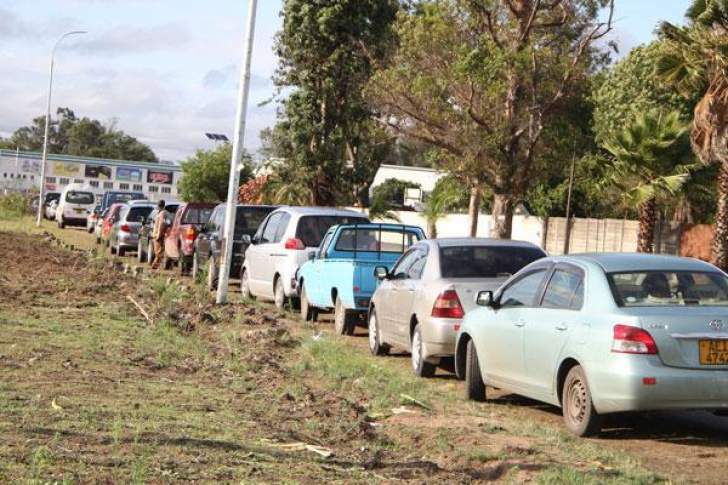 Although fuel consumers are generally able to access fuel, some gaps still exist as we continue to witness fuel queues, even though some are short - that's a fact. The increased fuel demand has strained the country's foreign currency reserves and resulted in the challenges that we are facing in the fuel supply chain. Remember, it's not only fuel (which needs foreign currency), but there are other critical sectors as well. Around April to June, the demand wasn't there, but now because of where we are going - the festive period, farming period and revival of activity in industry - the allocations by RBZ do not match demand. Dr Jorum Gumbo, who is the Minister of Energy and Power Development, was speaking to The Sunday Mail's Norman Muchemwa.